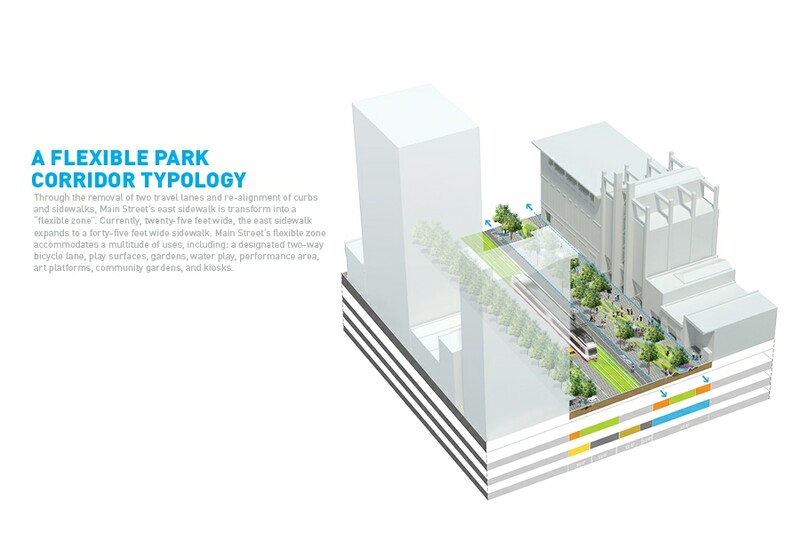 Flex Street is an urban design master plan for downtown Salt Lake City. The proposal seeks to activate Main Street through landscape based strategies. The ground plane itself sets the stage for highly programmed activities for the community, through articulated paving patterns and undulating surface treatments. 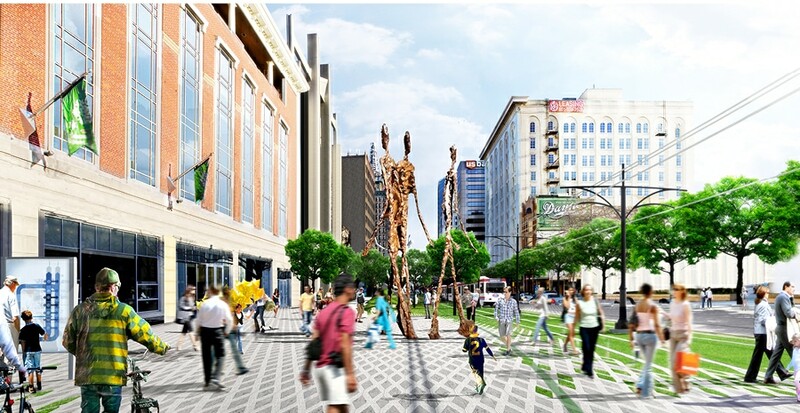 Flex Street establishes a strong identity for Main Street through the augmentation of existing sidewalks and vehicular lanes to create an active linear park corridor for Salt Lake City. 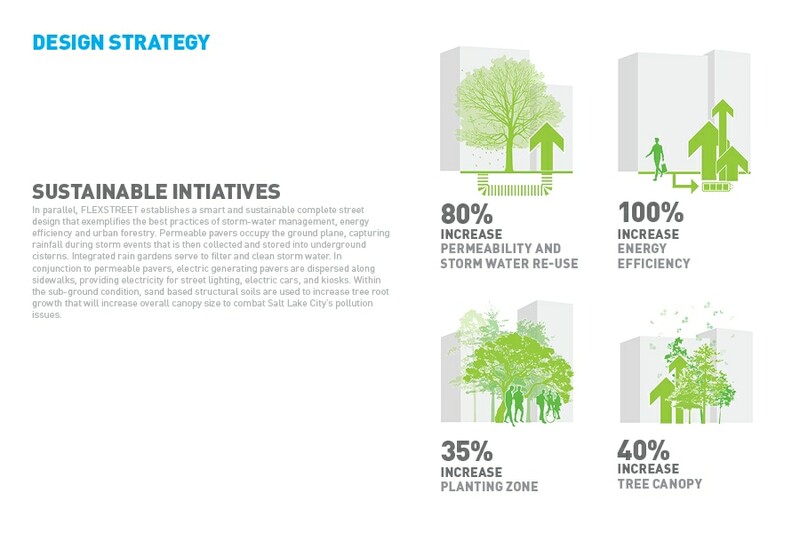 SLC has created a bold vision to establish a cultural identity for the downtown core through public and private investments, transportation initiatives and short and long term sustainability goals. 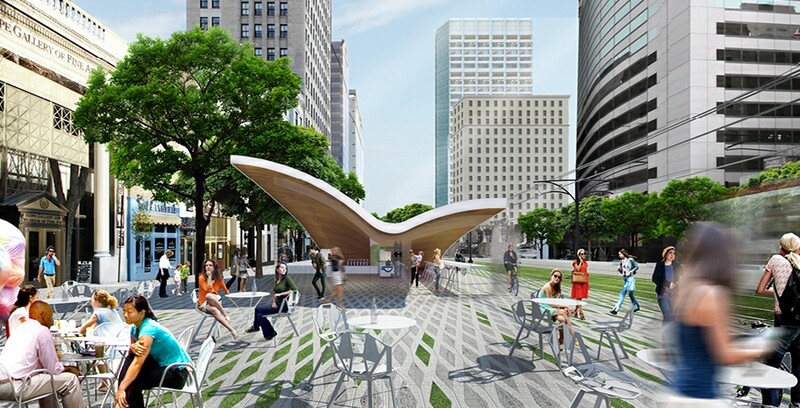 The redevelopment of 6970 is based on the need to cultivate a strong identity for the downtown core and generate a new urban typology that builds upon city initiatives and instigates an active public realm. 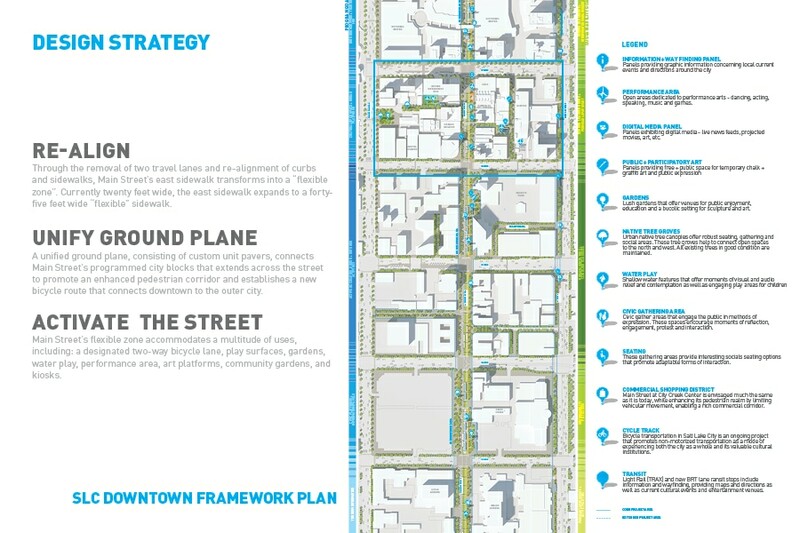 Flex Street proposes a robust master plan for the downtown that is integrated with the urban fabric, enhancing a sense of community while operating at multiple scales. 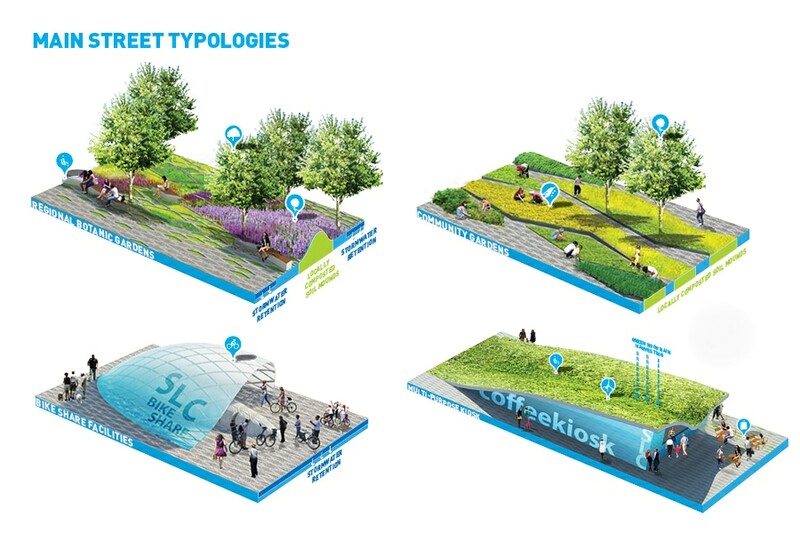 A new street typology connects SLC’s disparate parts while anchoring the public realm that is rooted in the cultural arts, authentic to SLC. In parallel, existing transit lines provide opportunities for larger nodes along the corridor, established through a series of major destinations and in doing so, creating a “Cultural Circuit” as part of a larger, long-term vision for the City.